I know everyone is thinking about hearts and flowers with Valentine’s Day approaching. 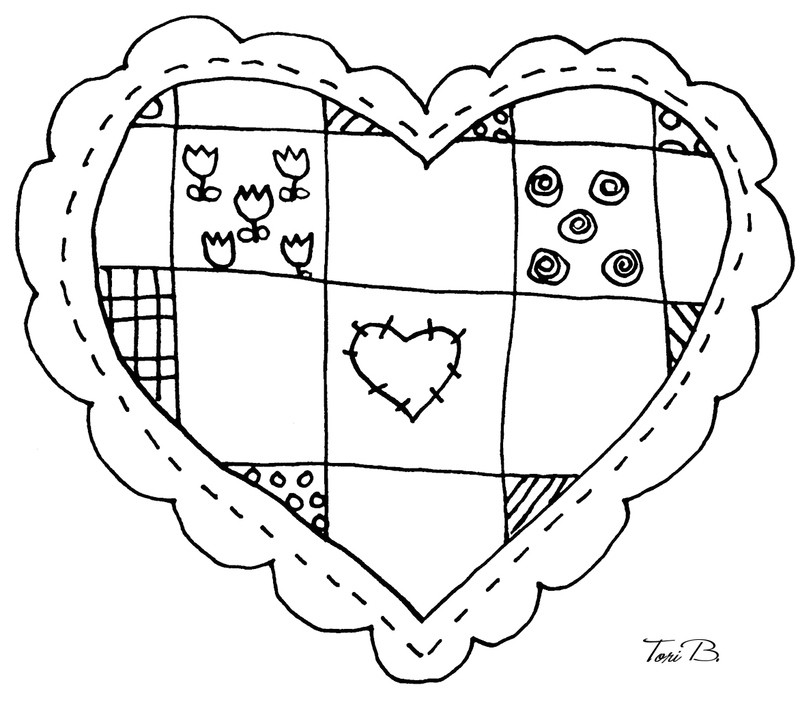 Today’s Free Crudoodle Digital Stamp is a heart for those of you who have a bit of country or folk in your heart, or who like quilting and sewing and the simple things in life. 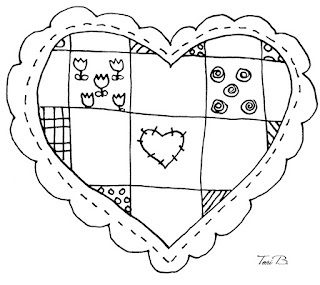 To save Patchwork Heart to your computer, please click on the image above, then, right click on the picture, and save to your computer. 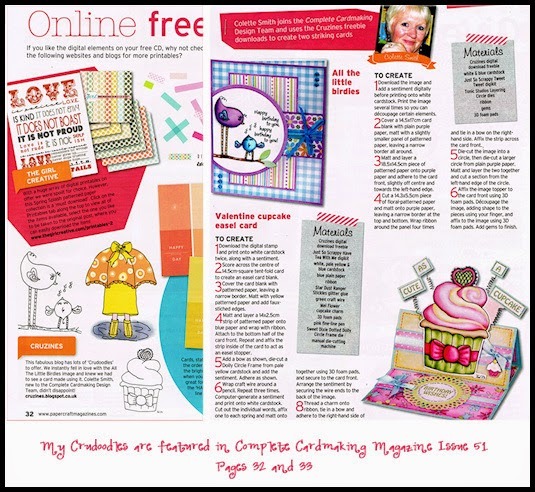 Posted in Tori Beveridge and tagged art journal, coloring page, crafts, Crudoodle, Crudoodles, digi stamp, digital stamps, doodle, paper crafts, scrapbooking, Tori B, valentine. I love the heart. Very sentimental. Thanks. Cute heart! Thanks so much. Thank u, so cute patch work heart.